Learners from schools in the Milnerton Cluster recently attended a SAPS Career Day. 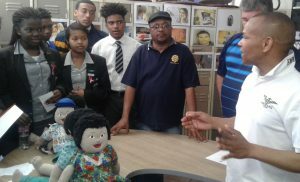 The learners came from Robinvale High and Atlantis Secondary School in Atlantis, Milnerton High in Milnerton, Westbank and Schoonspruit High in Malmesbury and Bloubergrand High and Blouberg International School in Bloubergstrand. 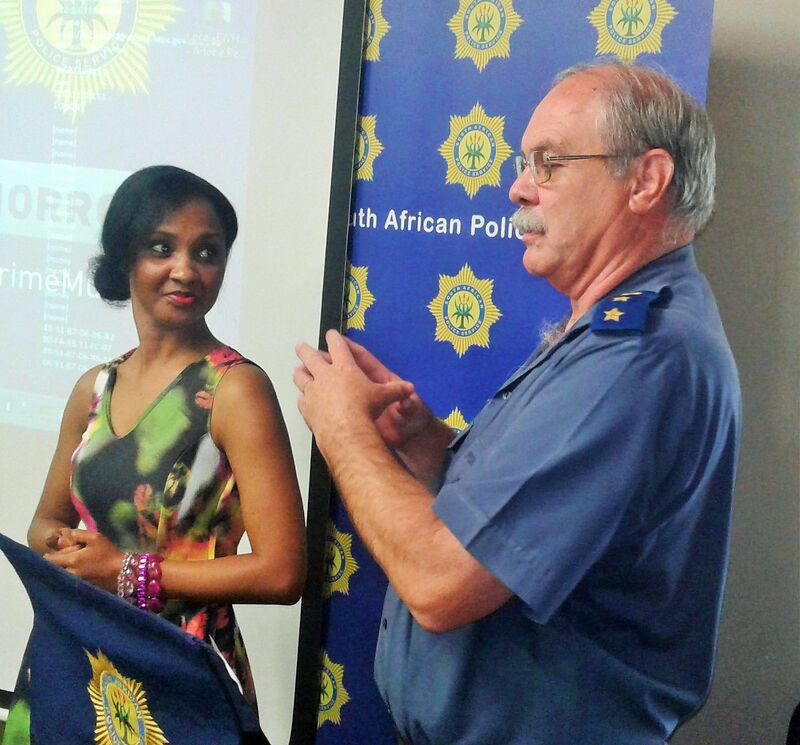 Milnerton Cluster Commander, Major General Aneeqah Jordaan told the learners to dream big and work hard. She told them that it had always been her dream to become a general, and that it took grit and determination to do so. The learners were treated to exhibitions by the SAPS Provincial Career Centre, Mounted Unit, Explosives Unit, Milnerton Cluster Family Violence, Child Protection and Sexual Offences Unit, Airwing and Forensics and the Police Band.